Ray Ray !. . Wallpaper and background images in the Ray Ray (Mindless Behavior) club. This Ray Ray (Mindless Behavior) photo might contain sign, poster, text, and chalkboard. 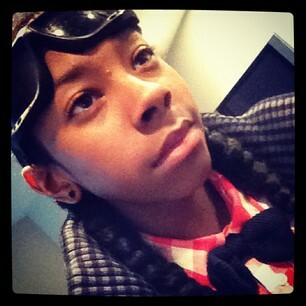 My boo Ray Ray lookin Smexy!!!! lol somebody took that exactly off of my profile pic on twitter!!! !